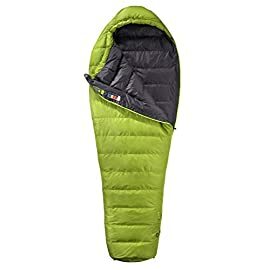 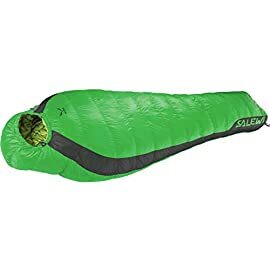 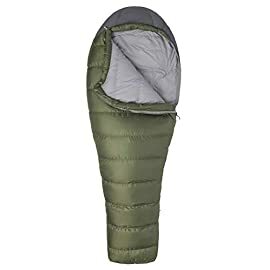 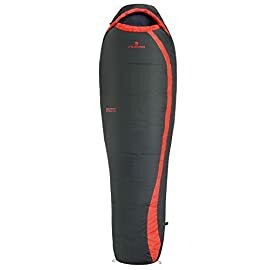 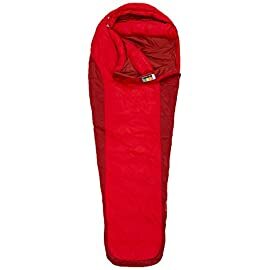 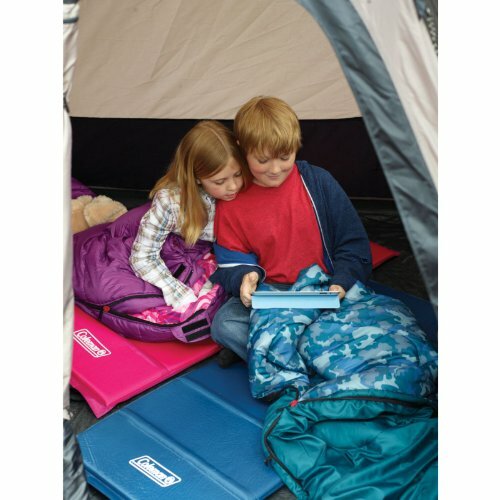 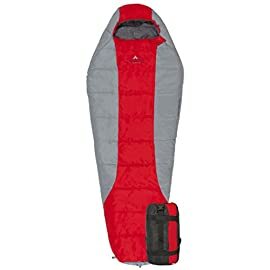 Turn your kid’s next adventure into a luxury trip with the Coleman Snug Bug 30 Youth Sleeping Bag, a mummy-style bag that can help keep them warm in temperatures as low as 30 °F. 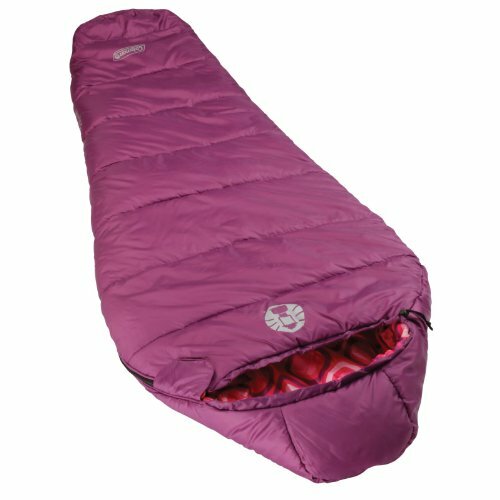 It’s constructed with lightweight Coletherm hollow polyester insulation to help keep them warm from top to bottom. An adjustable hood surrounds their head to help eliminate potential cold spots. Thanks to the ZipPlow zipper, they’ll get snag-free opening and closing every time. 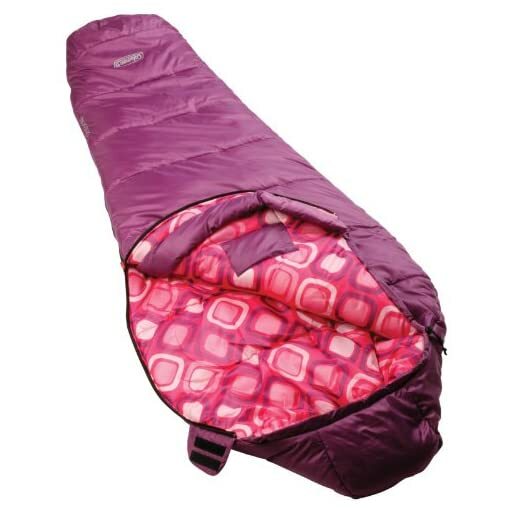 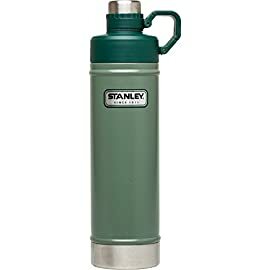 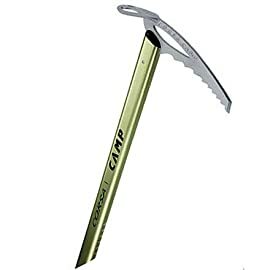 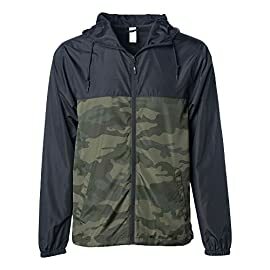 A few small things, such as gloves or a flashlight, will fit inside the interior tuck pocket. 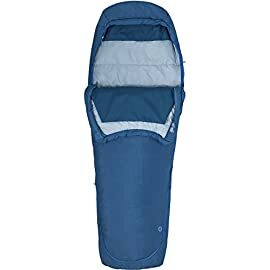 When it’s time to pack up, the included stuff sack makes storage a cinch. 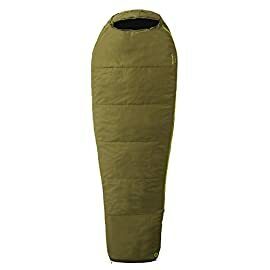 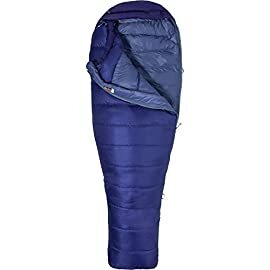 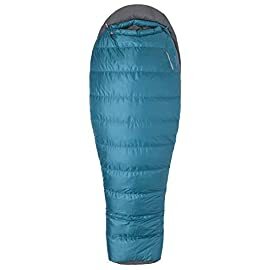 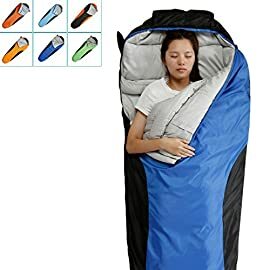 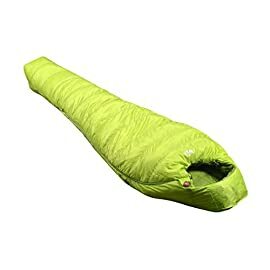 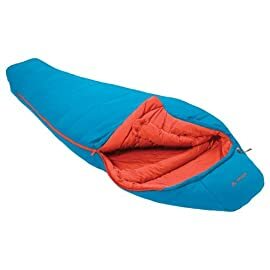 Mummy sleeping bag, 66 x 26 in.